It's all go at Donnybrae for Stages 1 to 3! With favourable weather conditions over winter and a busy team, civil works within Stages 1, 2 and 3 at Donnybrae are now well underway. 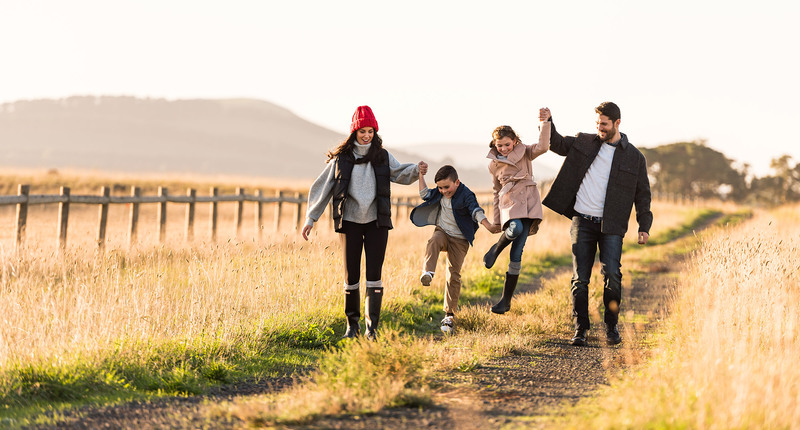 One in four people looking for land in Melbourne head north of the city, where estates like Donnybrae hold the promise of an idyllic lifestyle. Civil contractors have moved in and the Donnybrae community is underway! Great news! Train passengers at Donnybrook will soon see improvements to their train station, with upgrade works planned to support the growing community. Great news! The planning permit for Donnybrae has been approved, construction is due to commence in early August. There was great news for Donnybrae with the approval and gazettal of the Donnybrook/Woodstock Precinct Structure Plan by the Victorian State Government on Friday, 3rd November. Donnybrae’s popularity as a boutique master-planned community continues to grow as Dennis Family Corporation prepares for the next releases of land early in the New Year.